Looks like there is still a lot of confusion in the different types of phones around so here is my take. Please feel free to correct me and I will update accordingly. Dumb phones: The dumb phones were the original mobile phones whose intention was to allow voice and SMS initially and then later on some kind of data transfer using WAP. A typical dumbphone is as shown above. Dumb phones are no longer available but they can still be used if they are in the working order. 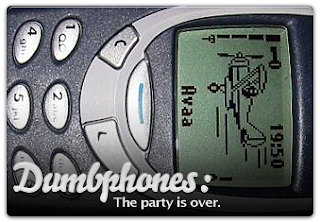 Dumbphones were always pre-3G. It wouldnt make sense to have a 3G dumbphone but it is very much possible to have a 2G Featurephone/Smartphone. 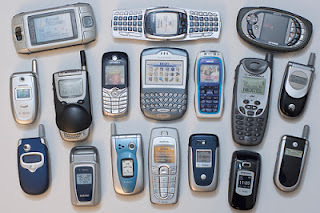 Feature Phones: These came next. They allowed more stuff than the basic phones. Featurephones (above) can do much more stuff, for example they may have camera to take photos, they may allow facebook to share the photos, they can have Skype to call, they can even have WiFi for access. Different people have different way of describing the difference between them and smartphones. Some distinguish Featurephones by suggesting that they have a closed operating system (OS) but this may not be necessarily true. Some others suggest that featurephones do not have touch screens while smartphones do, again this may no longer be considered true. There are featurephones available with basic touch functionality. I think an agreeable way to consider a phone a feature phone, in today's terms, can be based on a combination of processor speeds (less than 400MHz), screen size (less than 2inches), presence of physical buttons and pricepoint (less than $50). Contrary to popular belief, featurephones are still popular and are going strong. See the chart below for example. There is a good article that explains why Feature phone is 'Still the undisputed King' here to interested readers. The main reason according to me is that the reception is much better on Featurephones rather than Smartphones and they consume less battery power in general as compared to the smartphones. Smartphones: Wikipedia suggests that the term smartphone was used as early as 1997 but what may have been considered as smartphone then is more like a featurephone of today. As per my knowledge, the first true modern smartphone were the Nokia communicators. If you look at the specs now, they may be classified as low end featurephones but they were the foundation for the smartphones. The first true modern smartphone that change the mobiles forever is undisputedly the original iPhone. On reflecting back, people had no idea what a phone could do until the arrival of the iPhone. This was soon followed by the iPhone clones and now we have many different ecosystems like Android, Bada, Windows mobile, Blackberry OS, etc. that gives its own flavour to the smartphones. 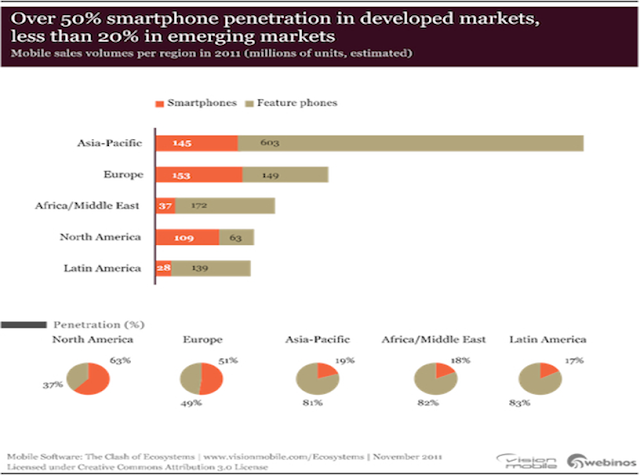 Superphones: The marketing industry is always thinking of using new terms to sell the products and while there has been terms like smarter-phones, super-smartphones, intelligent phones, etc. being thrown about, I think the industry has now converged on to use Superphones for the next generation devices. Some of the readers may be aware that 'Superphone' is used in Dr. Who series. Again, there is no defined standards but looks like the superphone should have Quad core and its screen size should be more than 4.1inch. 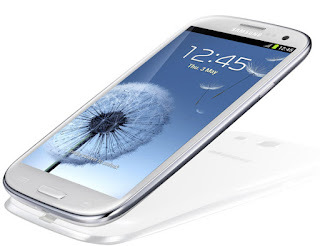 Samsung Galaxy S3 would qualify to be a superphone but its not referred to as one. Phablets, Tabphones and Phonetabs: So what do you call a hybrid (or a cross between) Tablet and Smartphone? The answer could be any of the terms Phablets, Tabphones or Phonetabs. Again, there is no standard term but people have decided to use whichever term they feel like. Phablet is the most commonly used term. 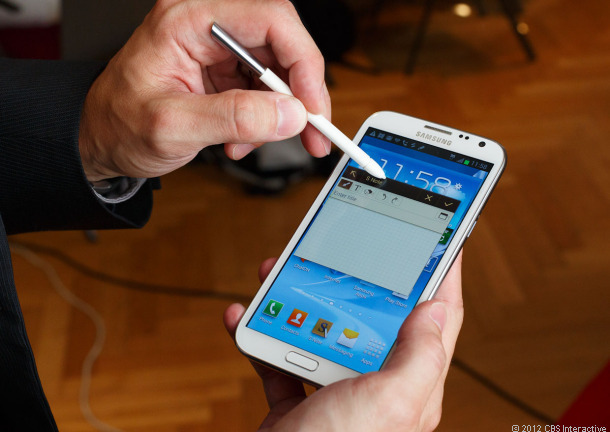 Samsung Galaxy Note 2 is a good example of Phablet. One of the suggestions is that to qualify for Phablet, the screen size should be between 5 inches and 7 inches. Some of the users who have braved to buy one of the phablets, swear by it and in most cases vow to never go back to just a phone. 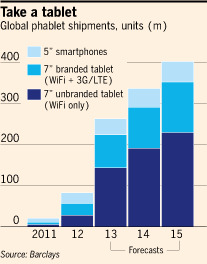 FT has an interesting article that suggests the shipment of phablets could be around 200 million by 2015. It should be noted that according to me, WiFi only devices should not be considered as phablets as the phone part is missing. They are just mini-tablets. In case of 7 inch devices capable of phone and tablet functionality, it is a bit of a fuzzy area in cases where the user does not use the SIM card, thereby making the phone part unusable. 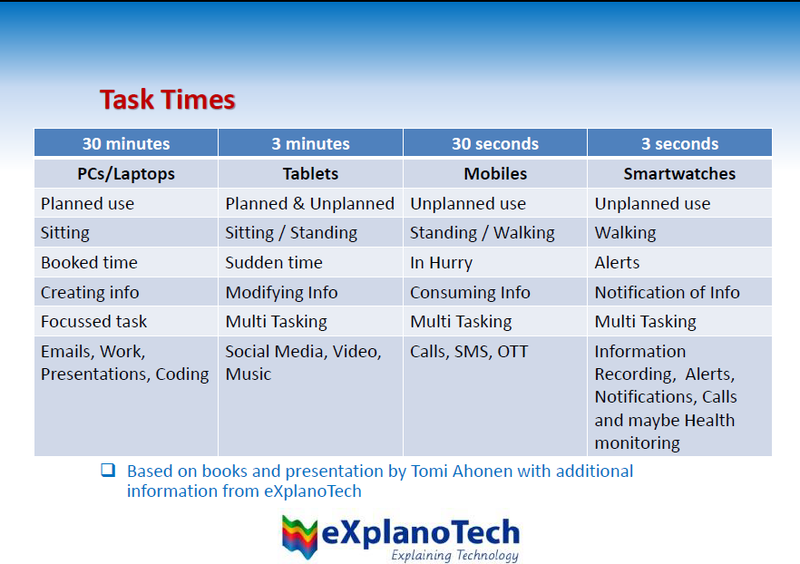 For simplicity we can consider a device as phablet as long as the mobile functionality is embedded. These are a bit old but I just saw them and love the idea. Follow the latest action in Mobile World Congress at Twitter here. Its long time since I blogged about TDtv. Its been quite a while since I heard about TDtv. Apparently its been superseded by IMB, aka. Integrated Mobile Broadcast. 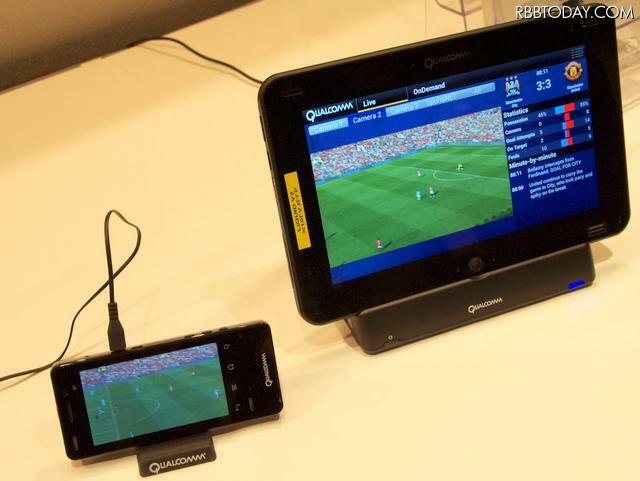 IMB is used to stream live video and store popular content on the device for later consumption. This results in a significant offloading of data intensive traffic from existing 3G unicast networks and an improved customer experience. The multimedia client features an intuitive electronic program guide, channel grid and embedded video player for live TV viewing and video recording. All IMB applications can be quickly and cost-effectively adapted to support all major mobile operating systems and different mobile device types, including smartphones, tablets and e-readers. 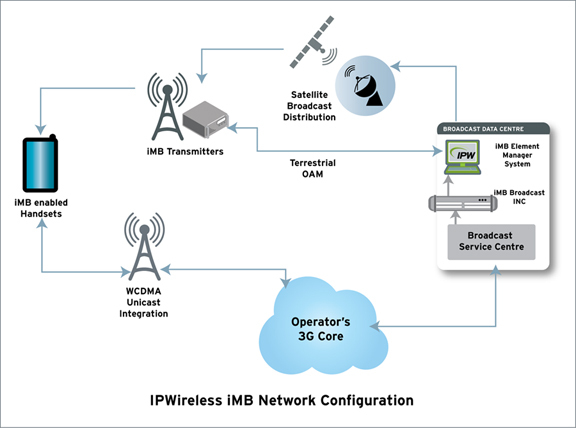 IMB was defined in the 3GPP release 8 standards, and was recently endorsed by the GSMA as their preferred method for the efficient delivery of broadcast services. In June 2010, O2, Orange and Vodafone – three of the five major UK mobile operators – announced that they have teamed up for a three-month trial that will explore IMB wireless technology within a tranche of 3G TDD spectrum. This spectrum already forms part of the 3G licenses held by many European mobile operators, but has remained largely unused because of a lack of appropriate technology. Currently, 3G TDD spectrum is available to over 150 operators across 60 countries, covering more than half a billion subscribers. IMB enables spectrally efficient delivery of broadcast services in the TDD spectrum based on techniques that are aligned with existing FDD WCDMA standards. 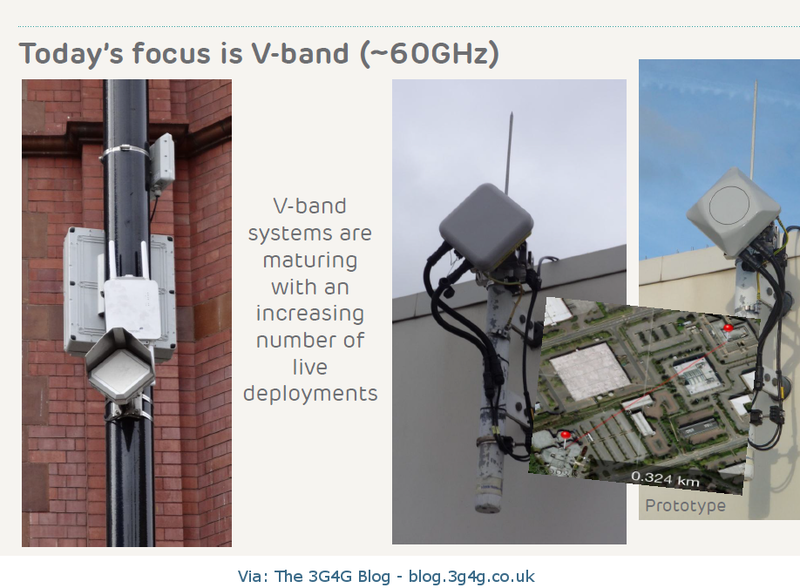 This enables a smooth handover between IMB and existing 3G networks. 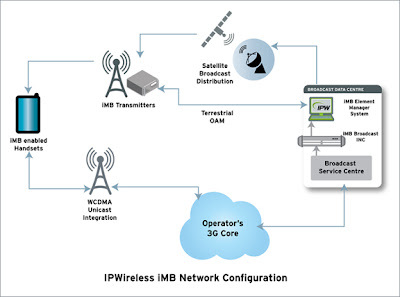 Issues that previously limited uptake of IMB, or IPWireless' tdTV system, have now all been addressed. 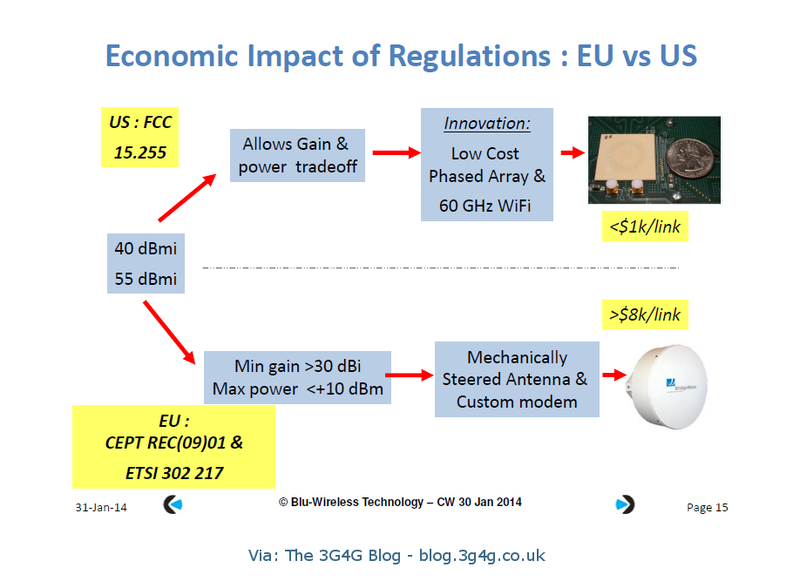 Namely, the standard now allows for smooth handover between IMB and unicast delivery; has the potential to be integrated onto a single W-CDMA chip rather than requiring a separate chip; and has resolved interference issues with FDD W-CDMA, at least for spectrum in the 1900MHz to 1910MHz range. 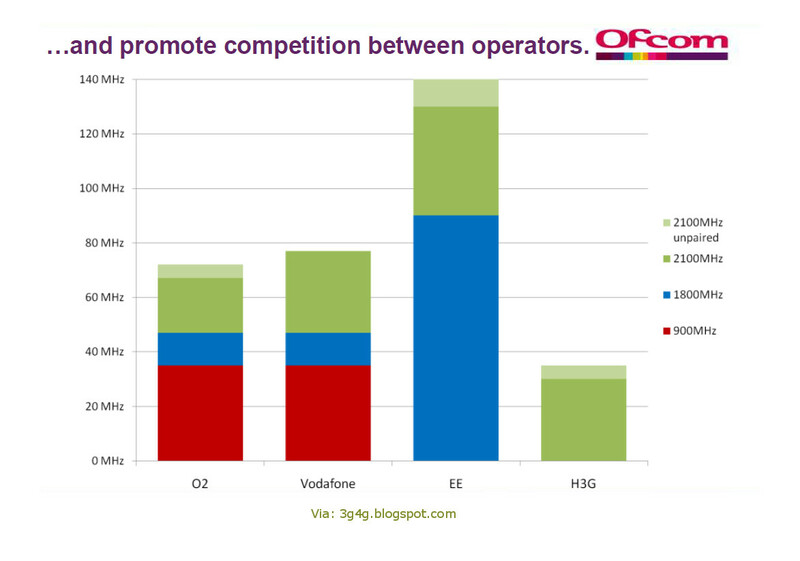 IP Wireless already had a trial at Orange and T-Mobile in the UK (which have just agreed to merge), but in that pilot each 5MHz segment only gave rise to 14 TV channels per operator. 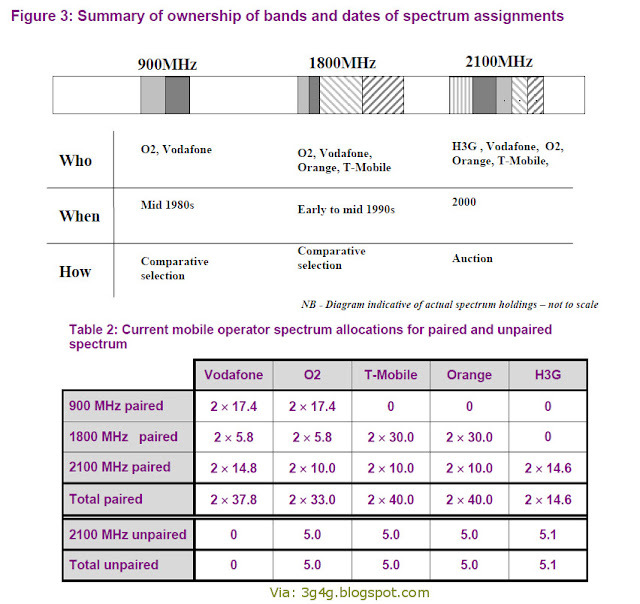 The new standard could support 40 separate TV channels if two operators shared their TDD spectrum. The GSMA announced its support and is backed up with additional support from both IPWireless and Ericsson as well as operators Orange, Softbank and Telstra. There have been recently quite a few bad news for DVB-H and on top of that IP Wireless has announced that Samsung is going to be releasing phones with IMB support so it may be that we will see IMB sometime next year. In launching the new iPhone at the Worldwide Developers Conference in San Francisco last week, the Apple front man claimed the screen's IPS LCD technology, developed by LG and Hitachi, also offered superior colour resolution and was “quite a bit better” than Super AMOLED overall. But Samsung disagrees, claiming that the difference in the total number of pixels over Super AMOLED's 800 x 480-pixel resolution is all but negligible to the naked eye, and pointed instead to Super AMOLED's emissive lighting and its ability to deliver far better colour and contrast than more traditional backlit screens like the Retina Display. "The visibility difference is only 3 to 5 per cent. But raising resolution to that level increases battery consumption by 30 percent,” a Samsung spokesperson told the Korean Herald. “Structurally, IPS LCD technology cannot catch up with AMOLED display technology,” . One of Super AMOLED's chief attractions is the reduced strain on the battery thanks to that lack of backlighting, with Samsung's new Wave smartphone offering double the battery life of the iPhone. In addition, the Samsung screen offers a contrast ratio thought to be around 1,000,000:1, dwarfing the iPhone's figure of just 800:1. 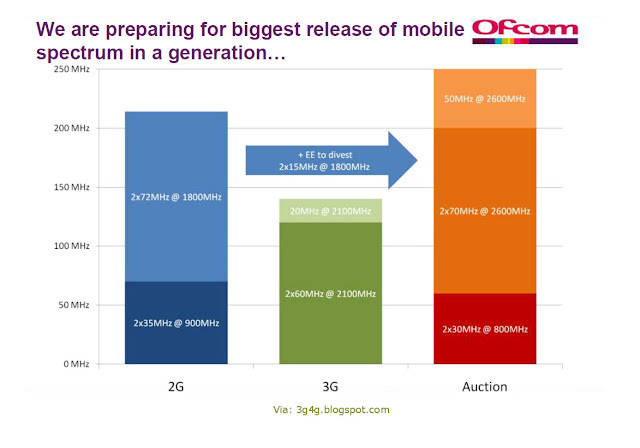 Its good to see the Mobile Display evolving but not sure if everyone cares about it. There is a good comparison of AMOLED v/s LCD with lots of pictures here, which will give you a good idea. More details here as well. Impressive. I suppose they are four simultaneous PS dedicated calls as all other approaches (Like Mobile TV Broadcast technology and MBMS) would not be applicable for Femtocells (atleast for now). Remember Bluetooth 3.0? Its been a while and the world has changed in the mean time. Samsung S8500 will launch next-generation Bluetooth 3.0, a protocol that will establish transfer speeds up to eight times faster than 2.0… 24mbps! Samsung have not been officially announced yet to carry the Bluetooth 3.0 on the S8500 but the device has been leaked to carry 3.0 Bluetooth connectivity that will dwarf previous 3mbps speeds. Broadcom is also focusing on Bluetooth 3.0, which allows Bluetooth-centric designers to use the 802.11 physical layer to provide Wi-Fi-speed data transfers in a Bluetooth environment. 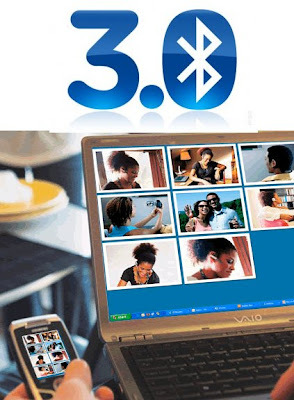 Bluetooth 3.0 supports bulk synchronization of music libraries between PCs and music players or phones, supports wireless transfer of photos to printers, and sends video files from cameras or phones to computers or televisions. 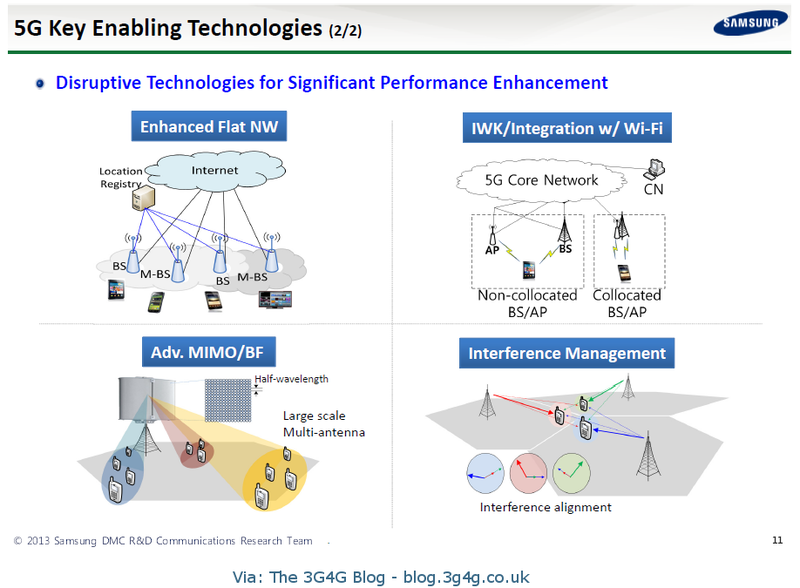 An alternative for Wi-Fi-centric designers, says Ochikubo, is Wi-Fi Direct, which enables Wi-Fi devices to connect and share data without joining a traditional home, office, or hot-spot network. Whatever approach Broadcom’s customers choose to take, he says, he sees Broadcom’s recently announced InConcert Maestro software platform as making the operation simple and transparent for the end user. In addition to focusing on the higher speeds that Bluetooth 3.0’s Wi-Fi physical layer affords, the Bluetooth Special Interest Group is also focusing on low-power applications with its “Bluetooth low-energy,” or Bluetooth 4.0, specification. Bluetooth low energy will address markets such as health care, sports and fitness, security, and home entertainment.